Hands-on care for musculoskeletal pain and injuries. Sydney Osteopathic Medicine is located in the heart of the Sydney CBD, right where the Hunter Connection arcade meets Pitt Street. The clinic is easily accessed from all parts of the city close to both Wynard and Martin place stations, and a 10-minute walk undercover from Barangaroo. 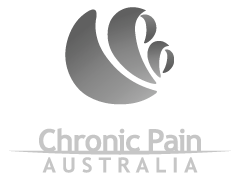 To make an appointment call 02 9233 2788 or email info@ sydneyosteopathicmedicine.com.au today. Health is more than the absence of disease. It is strength, energy, joy and excitement. Our body’s ability to adapt to the stresses of work, life, strain and age determines our sense of wellbeing. Get into the driver’s seat with your health and maximise your ability to adapt to stress and strain. Your osteopath will help you get your body back to optimal function and resilience. Sydney Osteopathic Medicine’s goal is to provide our patients with quality health care with a friendly and down to earth approach to Osteopathy. We strive to make our treatment sessions positive and energetic and give our patients advice like they were our own family. 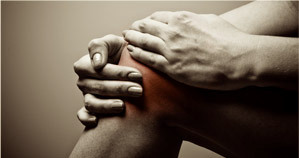 We treat most common pain issues and injuries of nerves, muscles, ligaments, tendons and joints, using comprehensive clinical assessment and a range of hands-on osteopathic treatment and therapeutic exercise. 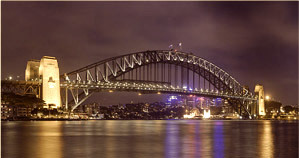 Sydney Osteopathic Medicine has been located in the central CBD of the city for over 25 years and our practitioners are among the most experienced in the city, not only having years of professional clinical experience but also have been serious contributors to the growth of the osteopathic profession. Our team are here throughout the week. The clinic is open from 8.30am till 6.00pm daily. Fees: Initial appointment fees are $120. Subsequent appointments are $110. 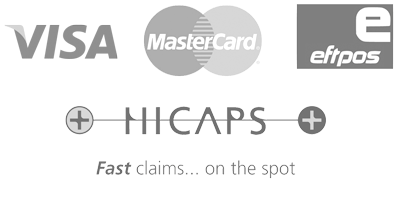 Health fund rebates are available on the spot via HICAPS.